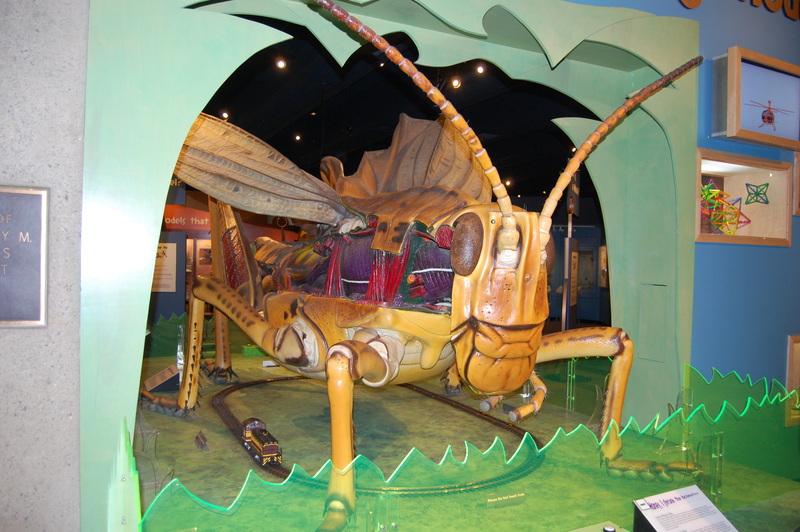 Museum of Science - Boston, MA - Take a day trip! 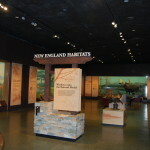 New England Habitat Exhibit at the MOS. numerous exhibits dedicated to learning more about the many different areas of science and how to use investigate using the scientific method. 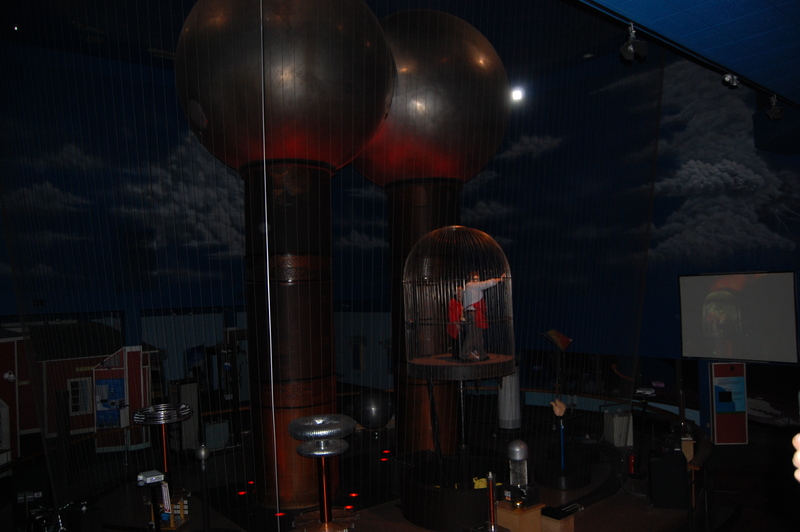 Theater of Electricity: This is the home of a huge Van der Graff generator that is used to explain some basic principles of electricity and provide an great lightening show. Mugar Omni Theater: This full size IMAX screen theater screens a wide variety of documentary movies and other shows. This is a full-sized IMAX screen and was one of the first in the Boston area and can be very popular. Check out the museums’ daily schedule page online for more details. Charles Hayden Planetarium: This planetarium features a 360 degree projector for a unique experience. With a focus on astronomy but including other subjects there are lots of shows that can be enjoyed. Check out the museums’ daily schedule page for more details as to what is playing. 3D Simulator Experience: The Museum has a full-motion simulator that runs a wide variety of 5-minute shows that allow you to experience various topics in science. Check out their website for more details as to what is playing on their simulator presently. 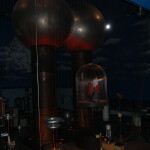 The Theater of Electricity at the Museum of Science features a huge Van der Graff generator. can be enjoyed in several different areas that cover lots of interesting topics. Some are regularly scheduled and others are available for large groups on request. For more information visit their Live Presentations information page online. 3D Digital Cinema: The Museum has a 3D Cinema that rotates new films on a regular basis. Check out their website for a current schedule. 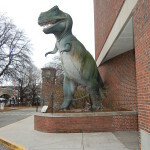 The Museum of Science is a very large facility with facilities for most needs that would come up during a visit. It’s handicap-accessible with restrooms located throughout the facility. Other facilities also include a cafe and lots of open public spaces. 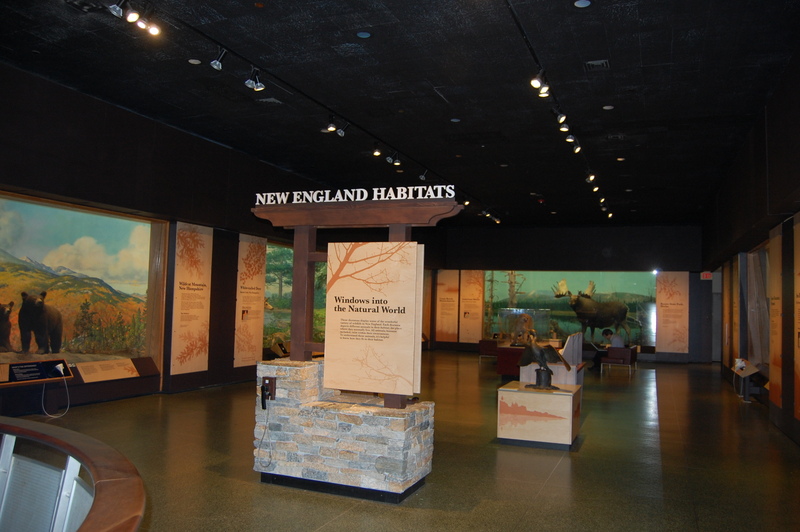 The Museum has lots of special programming options as well including overnight programs, special programs for school groups and other large groups and makes an interesting and unique venue for weddings and other special events. 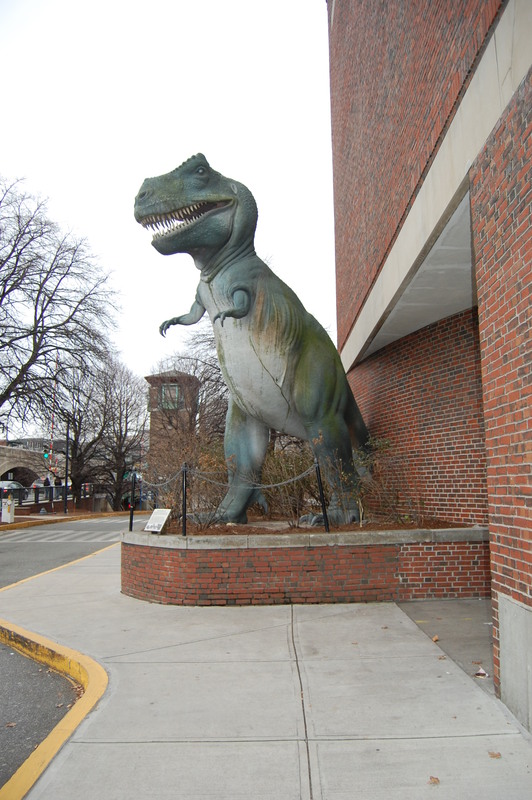 The Museum is also the starting and ending point for Boston Duck Tours from April to November. They are a great way to see much of the rest of Downtown Boston in a unique way. The Museum’s hour vary throughout they year but they generally open at 9 AM most days and close between 5 & 7 in the afternoon. For more details on their hours, and any special openings or closings, please visit their website for more details. Admission charges are $23 for adults, $21 for seniors and $20 for children to access the admission halls with shows in the Omni Theater, Hayden Planetarium, 3D Cinema and other special exhibits being an additional charge. There are discounts available if you do a bundled purchase including several different sections of the Museum and members pay less too. If you expect to visit the Museum two or more times during a given calendar year than it might make sense to purchase a Membership as it includes unlimited admission to the exhibit halls. There are also discounts available for large groups if you contact the museum ahead of your visit. a short walk across the Monsignor O’Brien after walking out of the Science Park station on the MBTA’s Green Line Trolley. There are also several buses that stop at or near the museum. The Museum highly recommends public transportation and, during weekday rush hour or a busy weekend, it can be a much easier option to reach the museum.